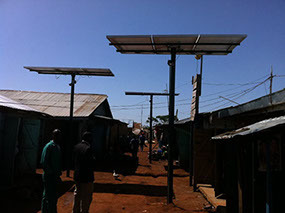 "To promote access to renewable energy for off grid use in rural areas without electricity infrastructure in Uganda"
GRS Commodities Ltd was incepted in May 2009 as a spin off from Wageningen University and Research Center in The Netherlands. The company was co-founded by Andrew Ssentongo after graduating with the MSc. European Food & Agribusiness (commercial bio-energy value chains) at The Royal Agricultural College in Cirencester, England and Wageningen University and Research Centre, The Netherlands.